All your answers should be found here ! 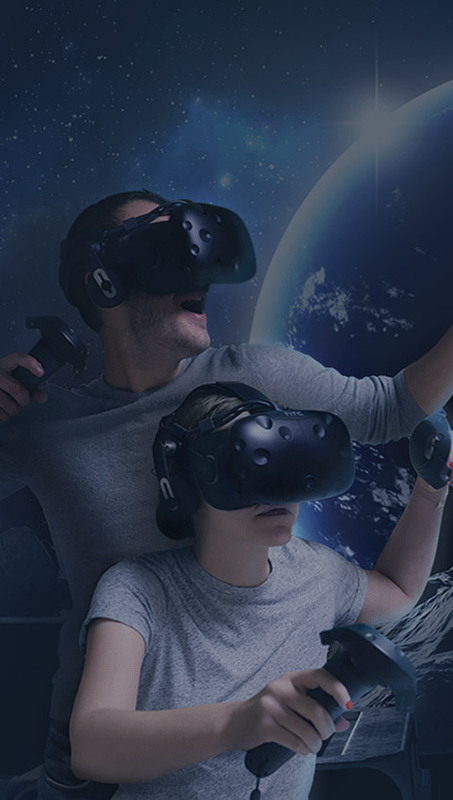 Virtual Room is one of the world’s best team-based virtual reality experiences and is now in Paris. Does the experience make you feel nauseous ? 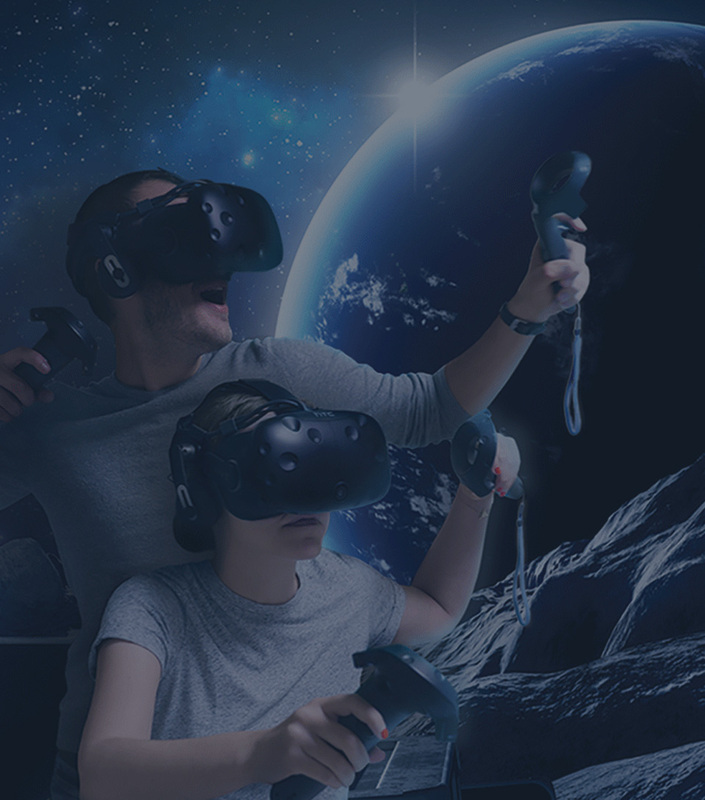 Unlike other VR experiences, this one has been specially developed to avoid any discomfort, whether that be nausea or headaches. We use the very best hardware (HTC Vives), the most powerful computers and specially designed in-house software to avoid any discomfort. Games are also played standing up so your brain and your body are always working together just as they would in the real world. However, this experience is not recommended for people with epilepsy. Are there several missions ? Indeed ! We invite you to check the mission’s description before booking online. A new mission is being developed in our game studio at the moment, don’t hesitate to suscribe to our newsletter to make sure you know once it is released. Do we have to select a mission before booking online ? You do not need to select your mission when booking, this will be done on arrival at the branch (don’t be late!) with the staff. Can we book by phone ? All booking should be made online through our booking system. As we tend to get fully booked at night and on weekends, we strongly advise you to book in advance for your group. It is still possible to come and book directly on site but it is subject to available time slots. Should I wear my glasses ? Yes, we recommend you wear your glasses (thin frames recommended) or contact lenses. NOTE: large or unusual shaped glasses frames will not fit comfortably in the VR headset. Is there a minimum age to play ? Yes, you must be at least 10 years old to play. You can double check age restriction directly on the mission description itself. I am pregnant, can I play ? We do not recommend our experience for pregnant women but we do allow it, as our content is developed to avoid any discomfort. Also, you need to keep in mind that games are also played standing up and players keep moving during the experience. Can I join if I am in a wheelchair ? For safety reasons this is not possible at the moment. Feel free to reach out to us by sending a message through the contact form or by calling us directly before making your booking online. Virtual Room 11ème - Chemin Vert is temporarily closed.